According to FCC regulations, telephone companies are required by law to provide free call blocking and unblocking on home phone services. Whether you choose to block calls or show your number when calling people is up to you. There are two options you have when blocking your phone number. The first is a per line block that the phone company can activate when you sign up for your phone service. The other option is selective blocking which allows you to show your number only to select people. 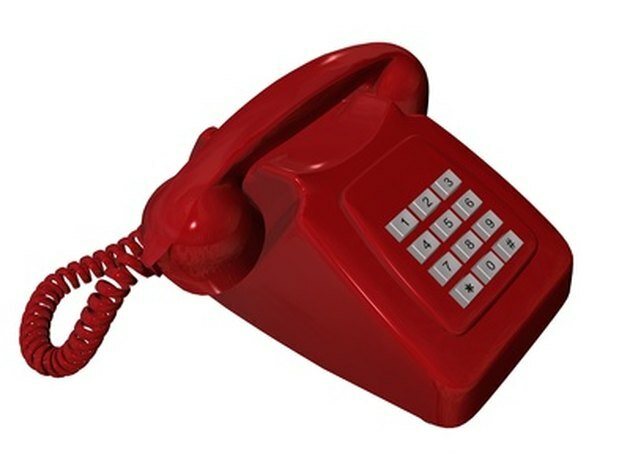 Dial 82 before placing your phone call, if you have per line blocking. This will hide your caller ID if you want to place an anonymous call to someone. To unblock your number, dial 82 again. Dial *67 if you have selective blocking. This will block your number for that particular call you are making. To unblock your phone, simply hang up and your next call will be unblocked. Dial the number of the person you are trying to call. Your caller ID is now anonymous and cannot be traced except by law enforcement conducting investigations.